We consider a fundamental obstacle to successful clinical medical education to be that instructors, while often highly skilled in medicine, have received suboptimal training in the art of teaching. 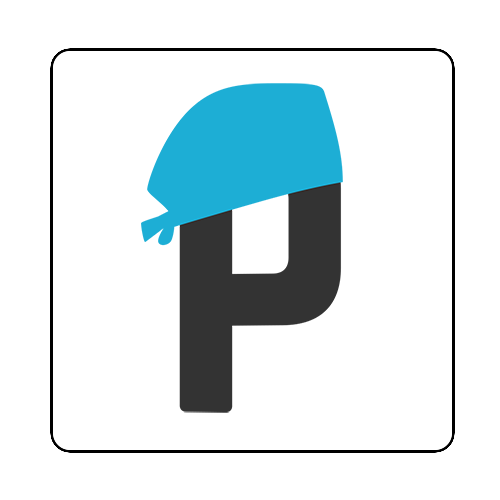 With Pimped EDU, we aim to develop quick, simple resources to help novice teachers get better at assessing and expanding student knowledge. 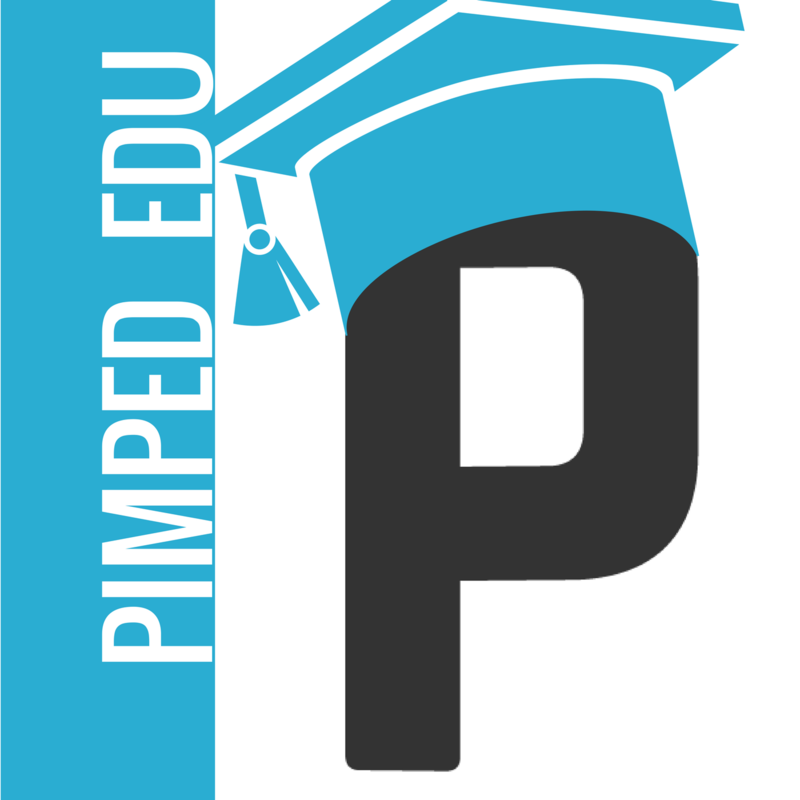 Over time, we hope to expand Pimped EDU to include on-demand videos and other resources, but first, we are working to define The Tenants of Effective Pimping and to reward those educators who best exemplify these tenants through our Pimped ACE program. If you would like to participate in the discussion on the development of these resources, please email us.